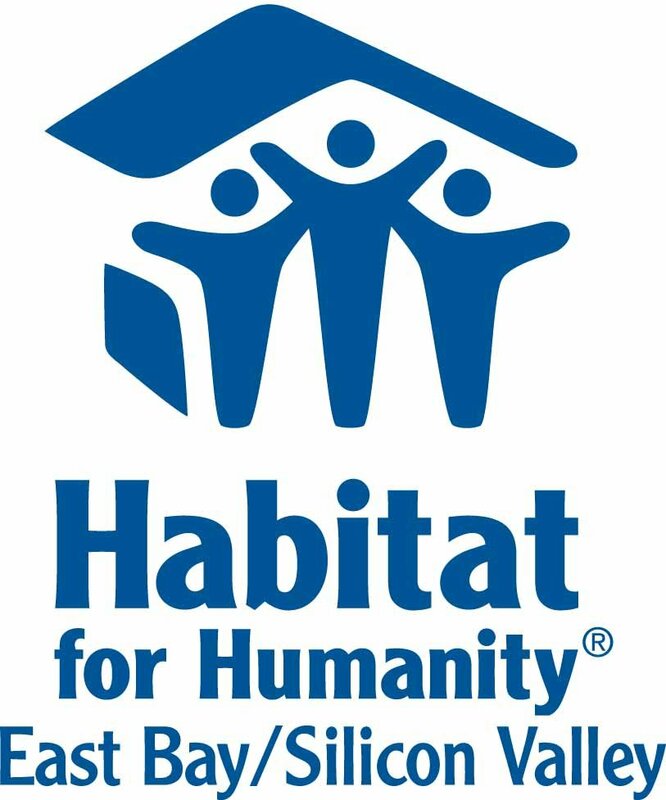 The Construction Manager (CM) is responsible for overseeing activities at one or more Habitat for Humanity East Bay/Silicon Valley (HEBSV) construction sites. The CM will manage both contract and staff Assistant Construction Manager (ACM) and support their management of site staff, contractors, and volunteers. The CM will support the Director of Real Estate Development (DRE) with annual project budgets, project schedules, monthly cash flow projections, weekly updates of project progress, materials procurement, subcontractor management, and long range planning. Responsible for the overall site management of assigned construction projects, with the goal of bringing in projects on time, under budget, and in line with HEBSV’s high level of quality and home performance. Manage the work processes of each construction site - i.e. help Assistant Construction Manager with technical and personnel questions; ensure flow of tools, materials, and volunteers; provide quality control support. With ACM and DRE, prepare and maintain work schedules for construction sites. Several sites may be under construction simultaneously. With ACM, negotiate and approve change orders. Solicit and qualify bids for materials as deemed appropriate. Update Committed Cost Report for his/her projects to show anticipated costs. The CM and DRE shall jointly prepare project schedules and budgets. Draft monthly cash flow projections for project expenditures. Provide weekly progress reports to the DRE that highlight issues and matters that require immediate and long-term attention. Reports will note completion timelines and milestone dates of achievement. Together with the DRE, provide leadership in project planning for current projects and actively participate in planning future projects. Assist the DRE in planning the strategic goals and objectives of the organization. Commitment to the HEBSV mission to build low-cost housing. Experience and ability in managing multiple projects. Skilled at supervising Assistant Construction Manager. Minimum of six years of residential building experience. One or more years as a construction lead person, superintendent or assistant superintendent. Familiarity with the Uniform Building Code. Ability to devise and teach - with patience - simple construction methods. Have a temperament that is suitable for the environment of a volunteer-driven, non-profit organization and the ability to create a work environment that is positive, productive and inclusive. Manage Assistant Construction Manager, and supervise their management of site staff including HEBSV employees, interns (e.g. AmeriCorps), contractors and volunteers in the performance of their duties and responsibilities. Performs annual performance evaluations of site staff and other evaluations of site staff as needed. Help prepare and manage on-site events, i.e. groundbreakings, dedications, and blitz-builds/. This position requires travel between offices and to various construction sites and involves both indoor as well as outdoor supervision/management. Occasional hands-on training requiring site-work and some heavy lifting and/or climbing. Note: This document describes typical duties and responsibilities and is not intended to limit management from assigning other work as needed. Interested candidates must submit both a cover letter and resume to Lucinda Lee O’Sullivan, Director of HR & Operations at hr@habitatebsv.org.